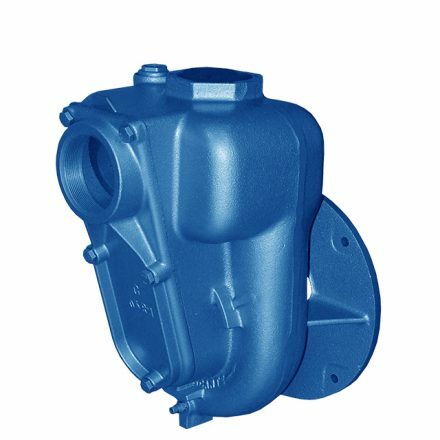 ALPHA POMPE is a global pump manufacturer based in Italy, designing a wide range of cast iron centrifugal and self priming pumps specifically designed for industry and agriculture meeting international standards and continue to provide new research and products for the world market. 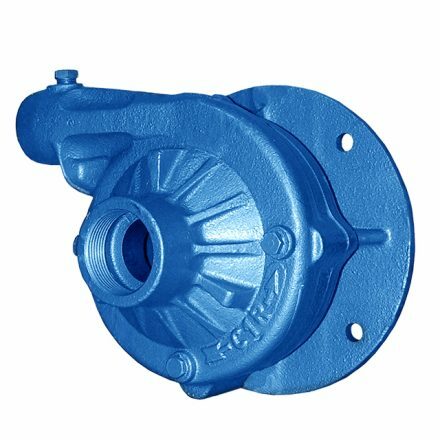 Pump Engineering is the exclusive UK Pump Distributor with UK stock providing sales and support for ALPHA POMPE Water Pumps and Spares. We offer technical knowledge and expertise to help select the right pump solution for your project. Irrigation, and self priming water provision to boost/high pressure pumps.